tawkr | Brand Ambassadors bring a good feeling! Brand Ambassadors bring a good feeling! 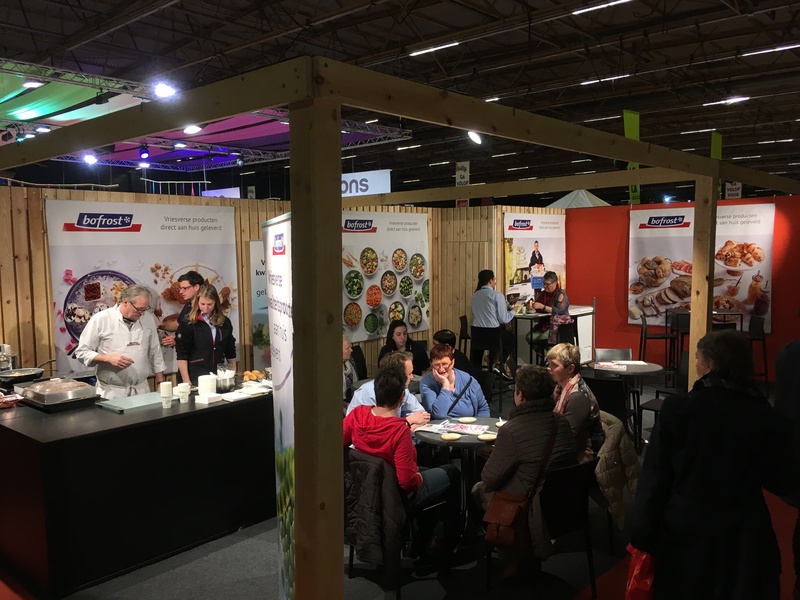 This was the second year in a row that BoFrost asked for Brand Ambassadors to represent them at the Goed Gevoel Expo in Gent and once again, it was a massive success. During three full days, over 20,000 visitors attended the event held at the Flanders Expo, Gent. 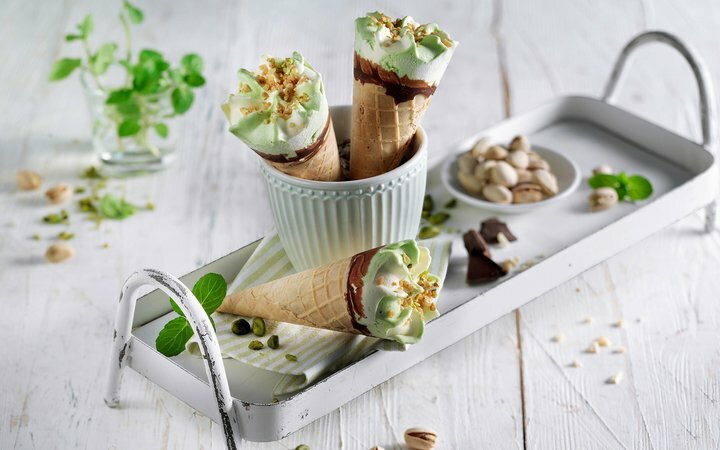 As the name might suggest, the whole event was based around the idea of “feeling good”: Feel good, feel at home, feel beautiful and feel inspired… BoFrost held a booth at the event where visitors could discover, smell, taste and experience 360 of their amazing frozen products. Prepared by chef and author, Peter Balcaen, non-stop snacks and samples were served to the very appreciative visitors, along with some very valuable cooking tips from Peter! Experienced Brand Ambassadors were also at the booth, there to represent BoFrost and share the BoFrost story with visitors. The cooking demonstration coupled with the experienced Brand Ambassadors ensured a really successful customer acquisition result for BoFrost, with dozens of delighted new customers signing up to their home delivery subscription service over the course of the event. So what does this say about the impact of Brand Ambassadors at events? When you have an event like a trade fair or convention and you simply don’t have the man power of direct staff to represent you – experienced, passionate BAs are a fantastic way to ensure that your brand message reaches as many visitors as possible – safeguarding a positive return on your event investment and propelling your brand message far and wide! Tawkr partners with BoFrost to deliver Face2Face campaigns in both the Residential and Events sectors- want us to do the talking for you? Contact us today!